We are happy to announce the recipient of the 2016 Ross Langdon Creative Design & Art Award was Thelonious (Theo) Idstrom from Tasman High School. 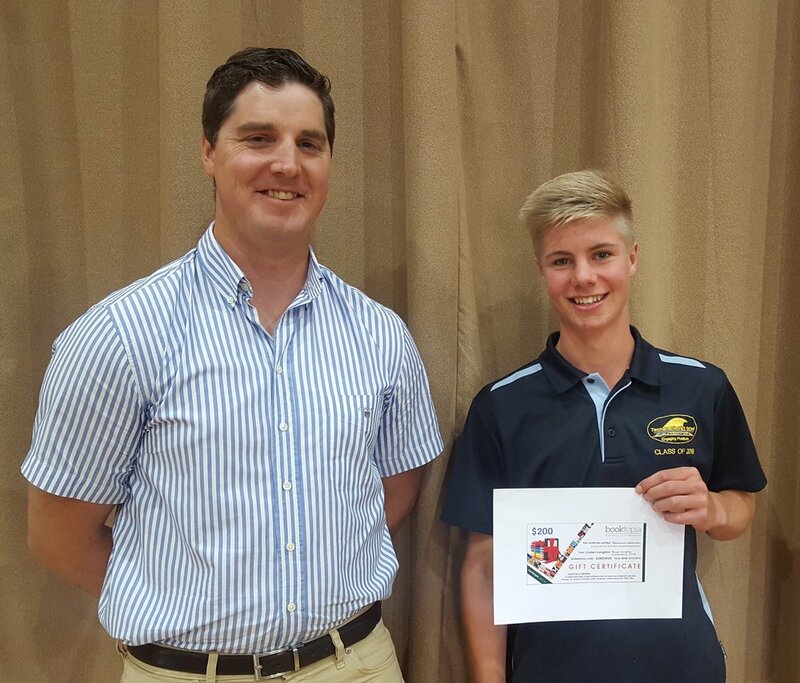 Craig attended the achievement recognition day and enjoyed reconnecting with some familiar faces from his time as a student at Tasman. The award is designed to encourage students to pursue their creative ambitions by aiding the purchase of resources, reference material and design/art supplies. Wishing Theo all the best for his future studies. Congratulations!